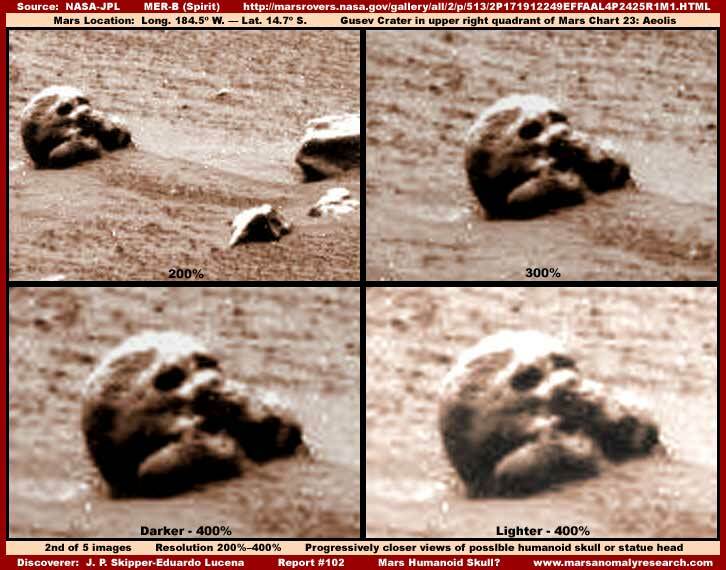 The Mars rover is now strolling around the moon zapping rocks and taking some cool pictures of the Martian world, but its not going to be looking at any of these unexplained mysteries on Mars. 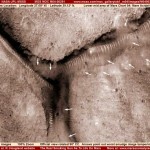 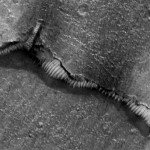 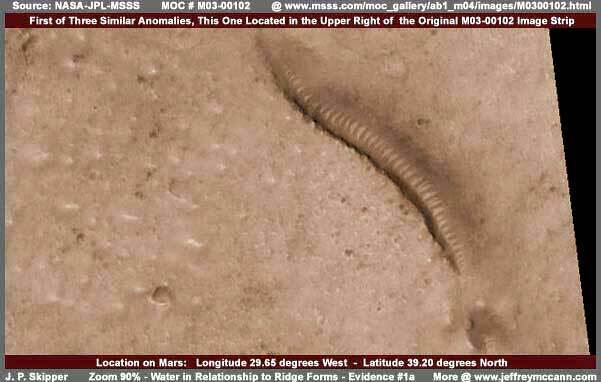 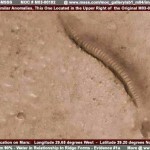 If these are not pictures of Alien tunnels on Mars then what are they ? 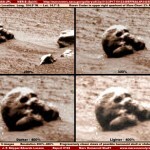 We are not convinced by NASA’s natural causes story. 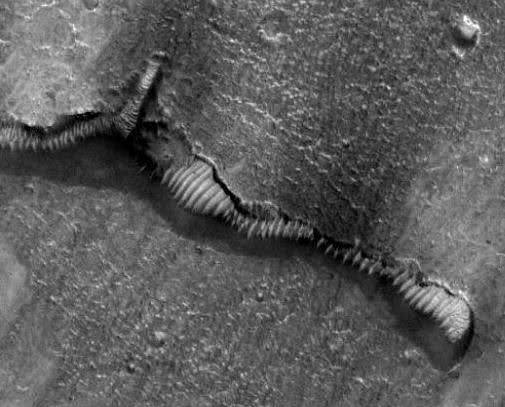 So if they are tunnel then who built them? Maybe this is the Skull of an ancient alien, its another strange thing on Mars. 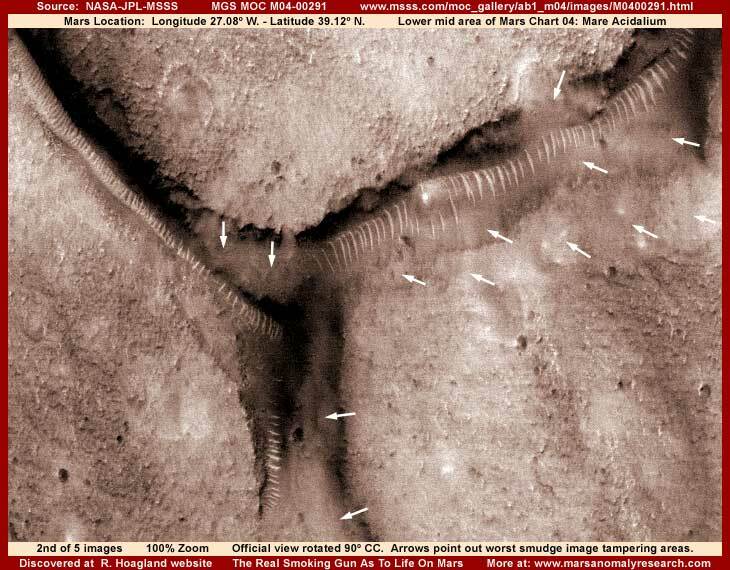 Skull found on Mars !